Technology may have in many ways transformed our world into an instant one, but when it comes to being paid, the wait is often just as long today as it ever was. Despite having the technology that enables instant payments, and the capability to screen debtors and creditors better than ever before, we often still fall prey to slow and unreliable payers. That’s why your company needs a strategy to minimize the damage and frequency of such eventualities. And that strategy is known as credit management. 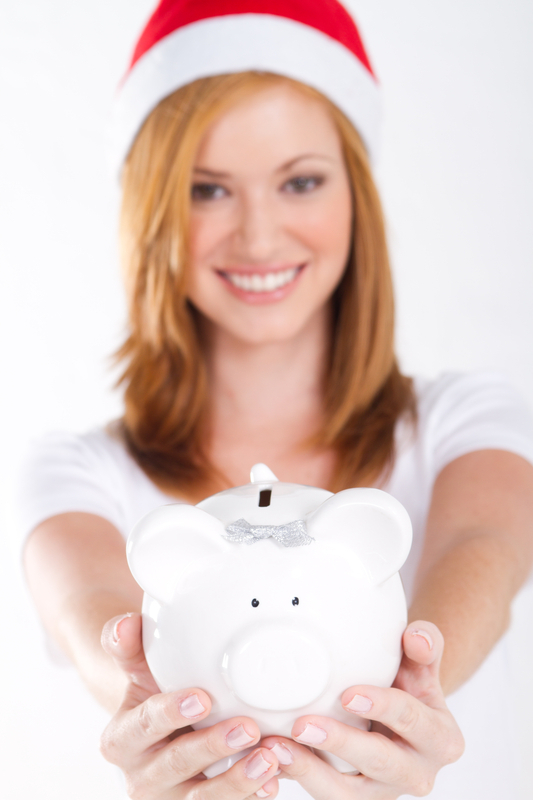 What exactly is credit management, and why is it important to your financial well-being? According to Investorwords, credit management is a function performed by a company to “improve and control credit policies that will lead to increased revenues and lower risk “. It’s an important part of how you do things, and can drastically affect your cash flow. Without the working capital to get things done, your business could come to that devastating cul-de-sac known as “liquidation”. 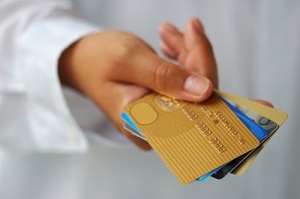 Incorporating a few steps into your credit management process can help you avoid this. Here we focus on three recommendations, as put forward by the Australian Small Business Development Corporation. 1. Make your terms and conditions clear. Spend some time thinking about what terms and conditions of payment would best suit your business. 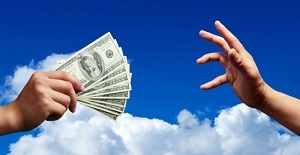 Do you make regular deliveries and see cash regularly coming in and out of the business? Or do you provide large projects that require significant time and resources for one single, large payment? Such considerations will affect your payment terms. Decide whether you will require cash on delivery, whether you will allow for 30 days’ payment or something in between. Contemplate whether you will institute penalties for late payment. What will be your policy on returns or refunds? Will you provide some sort of incentive for those who pay early? Remember that the terms can be altered for strategic clients and suppliers, but that your company should be consistent overall. Clearly communicate your company’s terms and conditions to all employees who will interact with the payment process, from procurement officers to debtor clerks. Consider an incentive programme incentivising employees to ensure your company’s terms are consistently met. There’s no use insisting that you are paid on time if you take 30 days to ask for the money in the first place. Outline a clear and reliable process to ensure that your company puts out an invoice at the same time as goods and services are provided. 3. Take regular stock of your debtors. Take the time to develop a strong records management system. Ensure that your book-keeping staff is disciplined about recording who owes what. The Australian Small Business Development Corporation makes a further suggestion. “Take a proactive approach to credit management by contacting clients a few days before the due date to remind them a payment is due,” they recommend. “Ask if they foresee any problems with meeting their payment.” If the answer is yes, implement your debt collection practices without delay. If the thought of developing debt collection policies and conditions for payment, fills you with dread, help is at hand. The Finance Team has a network of highly qualified, experienced, financial professionals who can assist your company put effective credit management processes in place. The team can provide your company with the assistance you need, for the time that you need it – be it on an ongoing, part-time or ad hoc basis. We have all had it; THE deal that would make the business and take the company to the next level, however, all too often the dream deal turns into the worst nightmare that can sink your business faster than the Titanic. In this blog we will discuss how to turn credit management red flags into green flags. For entrepreneurs and established businesses alike, making sure you vet your customer is probably the most critical part of doing business today. All too often, company management is focussed on making sales and achieving targets rather than establishing some sort of credit history of the potential customer or client. Whilst we agree that sales are the engine that drives the machine, all too often the company to whom you are selling to, does not have the necessary financial resources to actually pay for what they have purchased from you. So how do you avoid this kind of risk and turn credit management red flags into green flags by protecting the interest of your business and ensuring any opportunities you pursue are worthwhile? This is quite easily done. When you are in the initial stages of dealing with a potential customer or client, ask them which companies or individuals they have dealt with. They should provide you with some information upon which your financial director or manager can follow to get a better feeling of their business and if they are good payers and have a good credit history. All businesses go through stages where they are strapped for cash and are unable to timeously repay some of their financial commitments. Always monitor the payments of customers. If you find they are short paying or missing payment deadlines, schedule a meeting with their financial manager or CEO to see how you can structure repayments so that they are better able to meet their commitments. Work with them to find a solution. Most times this approach is far better than threatening with listing them at the credit bureau or any other heavy handed tactic. This being said, if they still continue to not pay, sometimes this is the only option prior to going down the legal route, which in itself is a very costly exercise. Companies should make sure that their financial manager or financial director has the necessary skills and experience to properly benefit the business. Experienced financial managers will be able to detect irregularities and identify credit management red flags before they impact negatively on the business and develop ways to turn credit management red flags into green flags. For smaller companies this type of experienced financial manager is unaffordable for the business BUT there are companies that specialise in providing the necessary financial talent on a part time or interim basis. These part time or interim financial managers and directors outsource their services to companies that either don’t need or cannot afford a full time resource. They are able to quickly asses any financial situation and advise the company leadership on how to best resolve or manage potential red flags for the business. Often, engaging with these highly qualified and experienced financial executives can make the difference between success or failure of your business.